handmade pottery, prints and other paper goods. 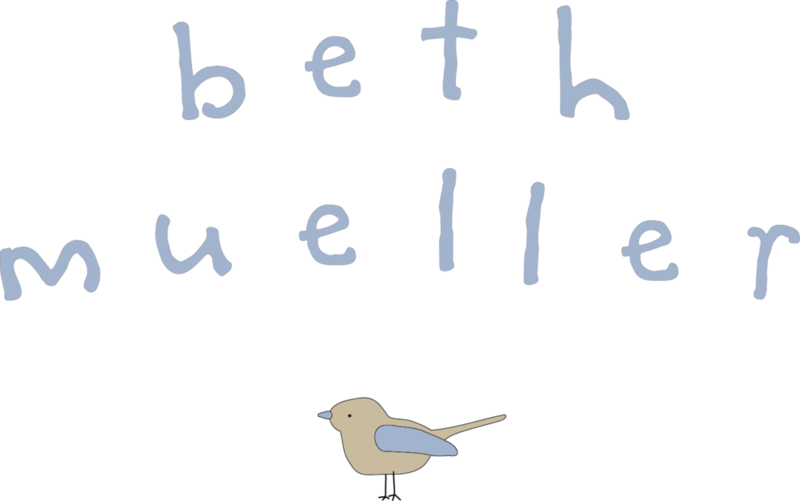 beth mueller words + pictures. handmade in our studio, start to finish. 4” tall. with love from us to you. sign up for our sporadic emails. we’d love to keep in touch.